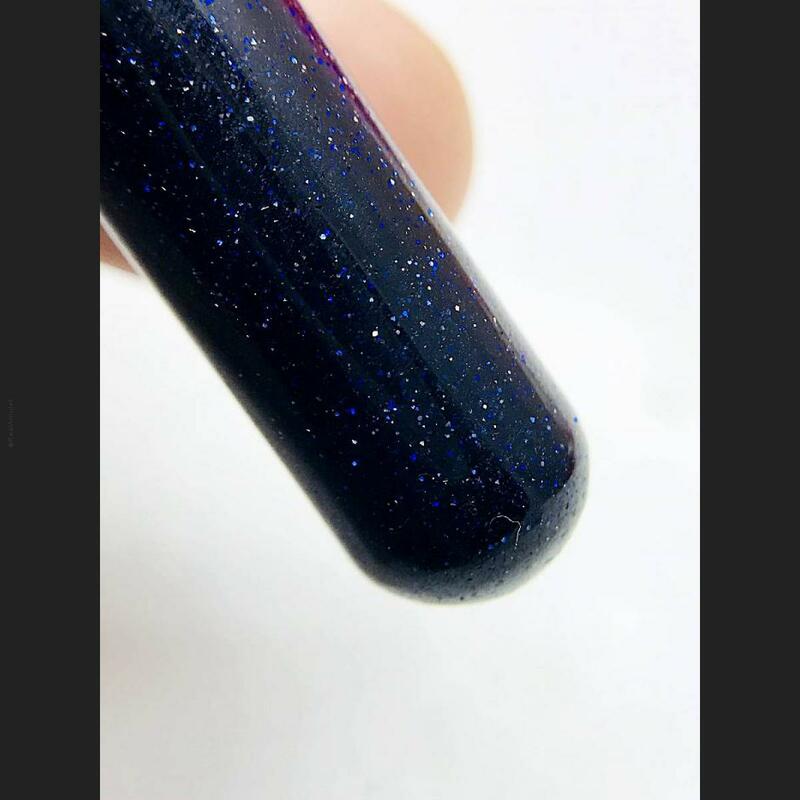 Item 名稱: CAPSULE LEKLAI KREW SOMPORN KHOTIPE STAR DUST PURPLE NATURAL AMULET. 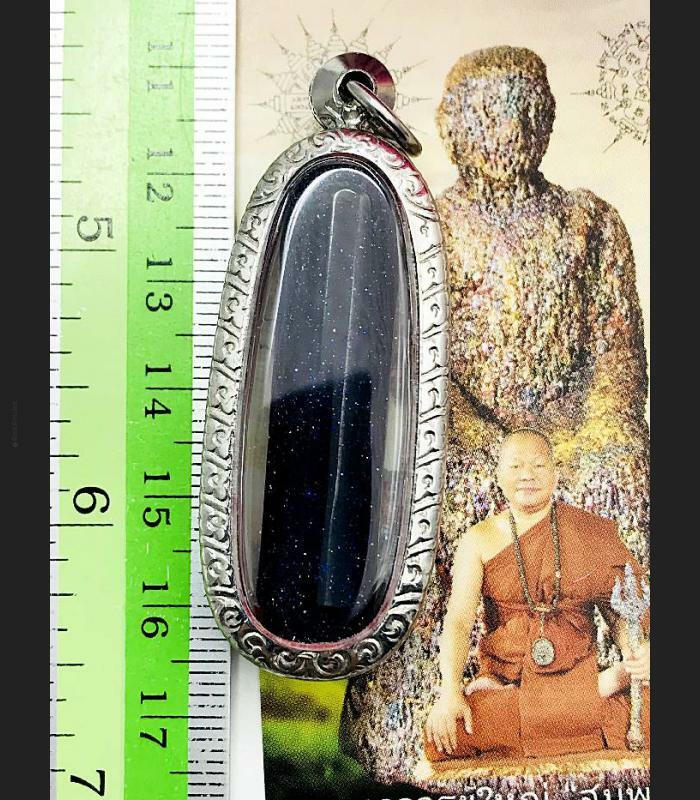 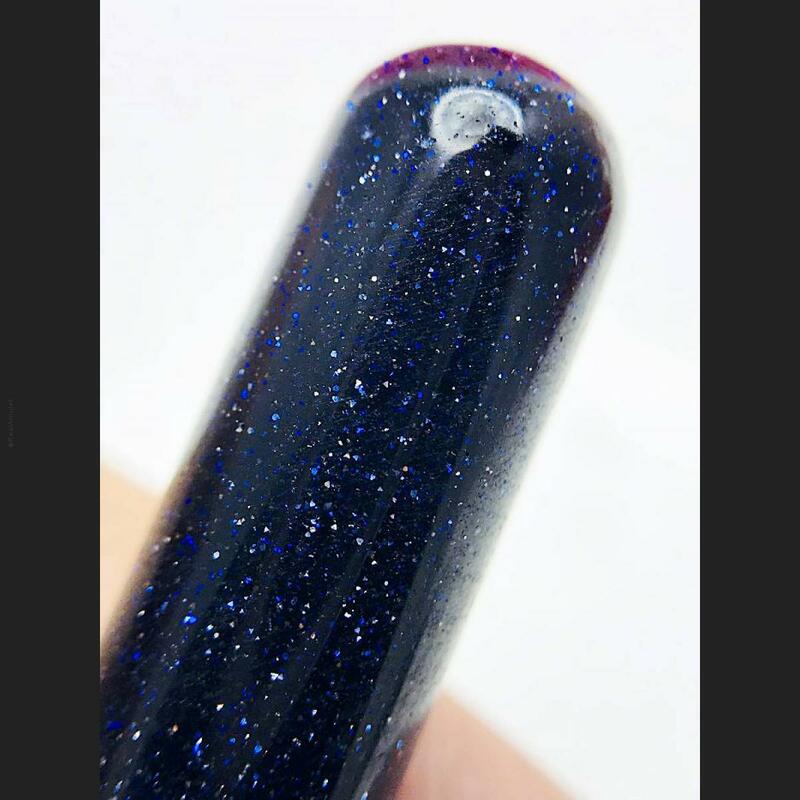 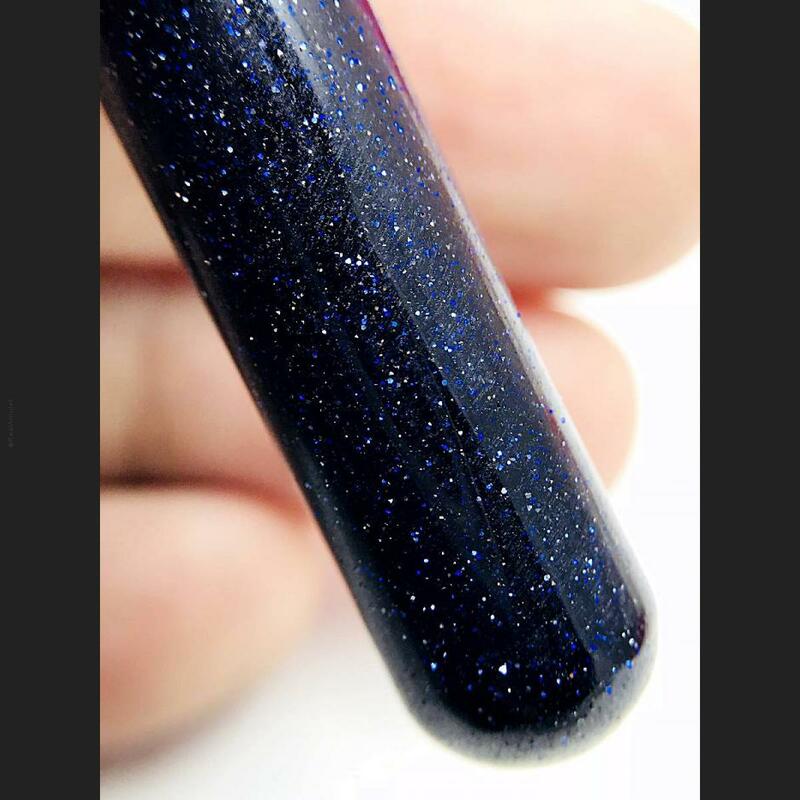 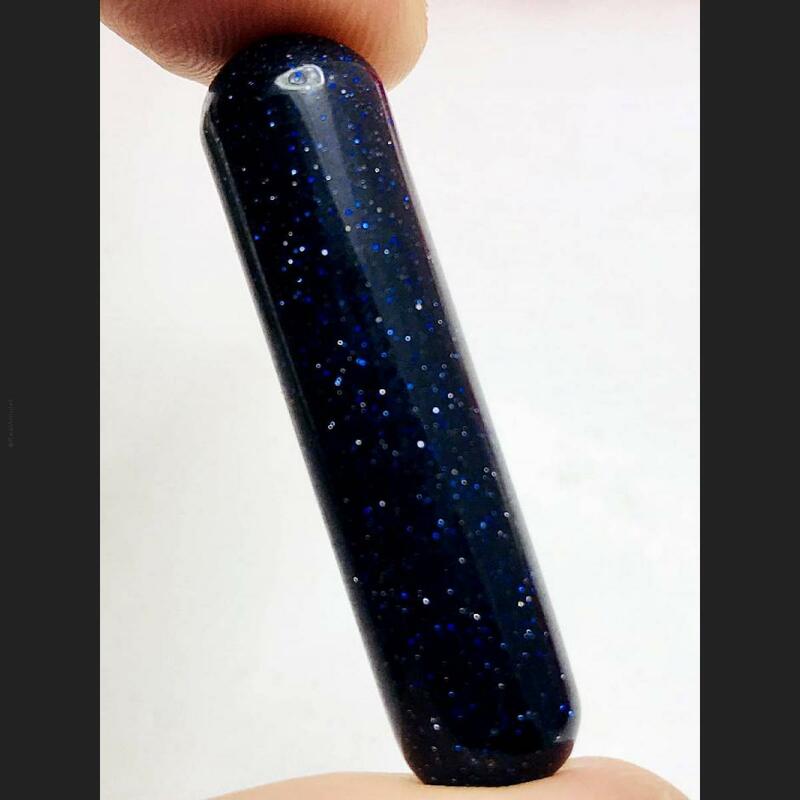 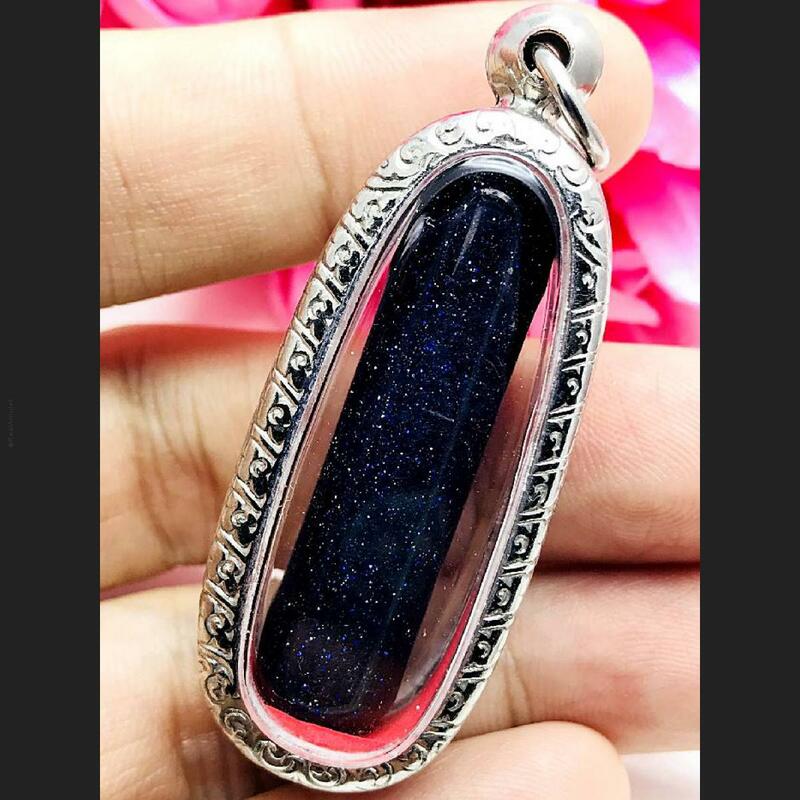 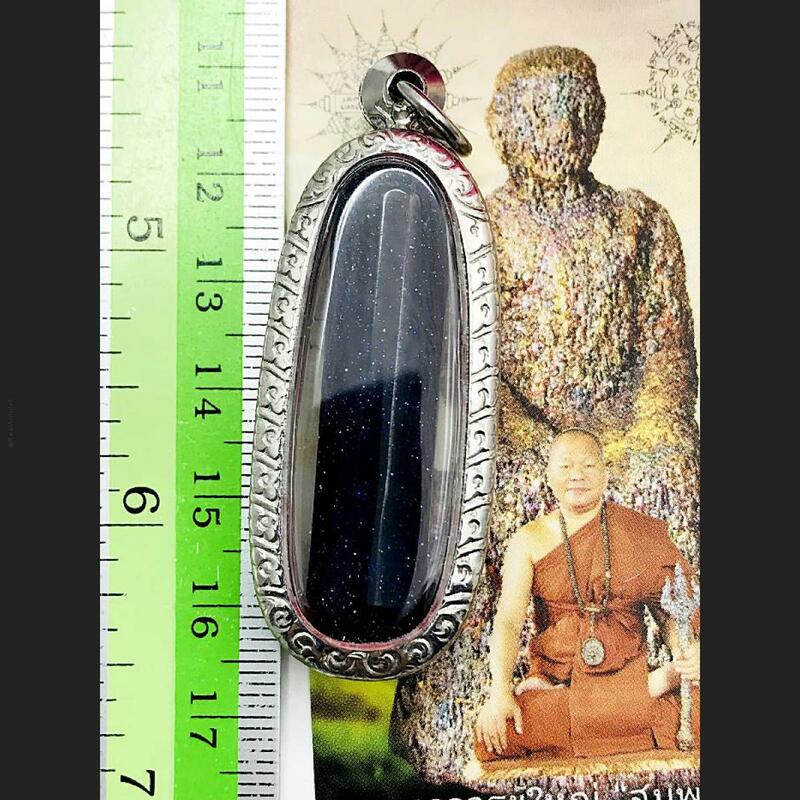 Size 3 Cm, Naturally Metal Leklai, Glossy Shine Violet Color (Has Star Dust Inside), Monk Invite Drop Off From Cave Wall, Original Shape, Pure Cold Cut. 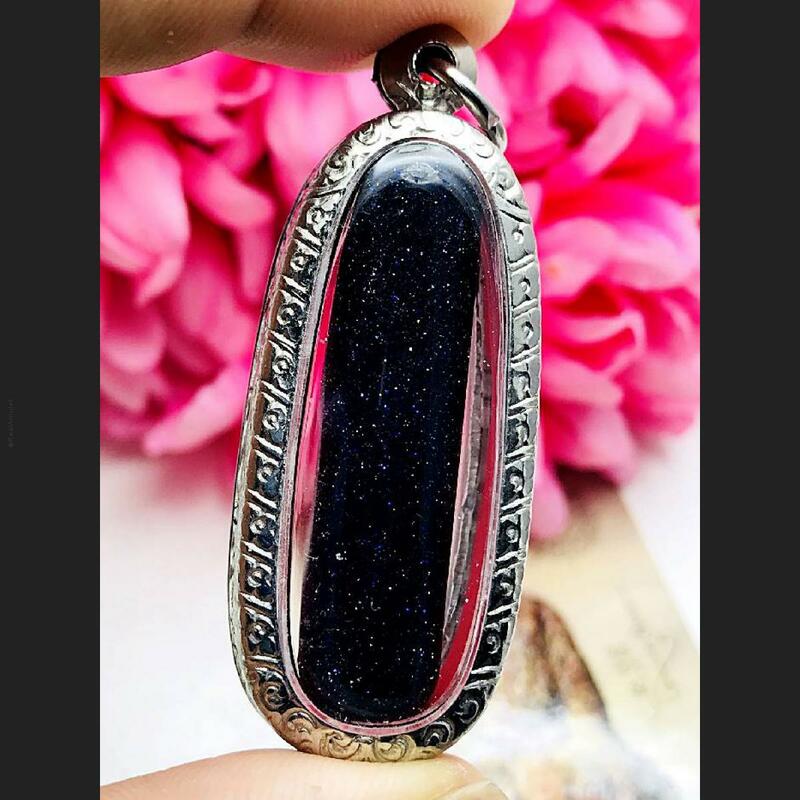 Very Supernatural Powers.